Nobel Prize-winning Seamus Heaney writes about his native Ireland in this collection of poems. 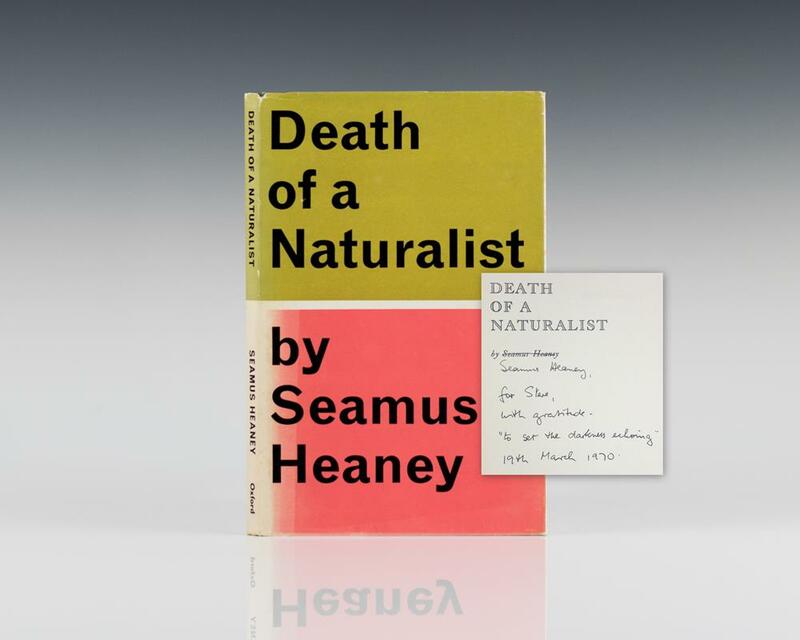 "[Heaney's] awareness of a wider social world . . . reaches its culmination in North (1975), a deservedly famous volume that [Helen] Vendler regards as 'one of the crucial poetic interventions of the 20th century,' ranking with Eliot's Prufrock, Wallace Stevens' Harmonium, and Frost's North of Boston in 'its key role in the history of modern poetry" (Michiko Kakutani, The New York Times).